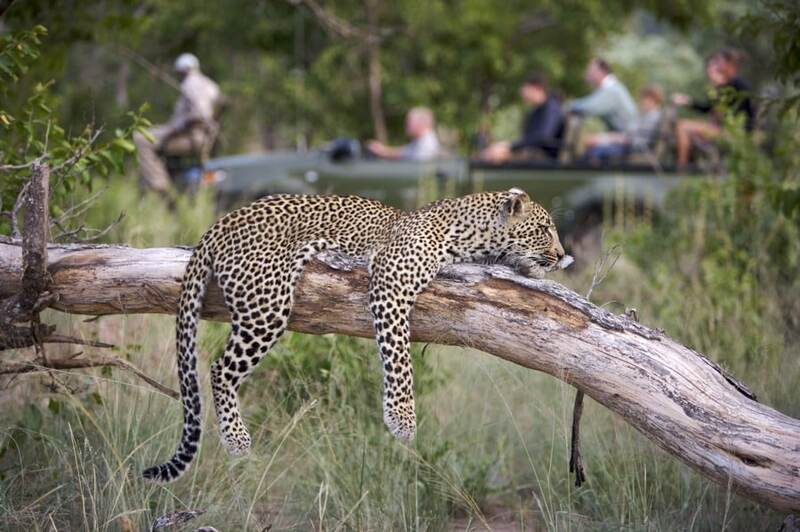 Southern Kruger is the highlight of the National Park for many, and the area most frequently visited. There are high concentrations of game. Most water in the park is here with major perennial rivers attracting animals throughout the year. You can drive here from Johannesburg in four hours, or fly in less than one. It is the most accessible part of the Kruger. 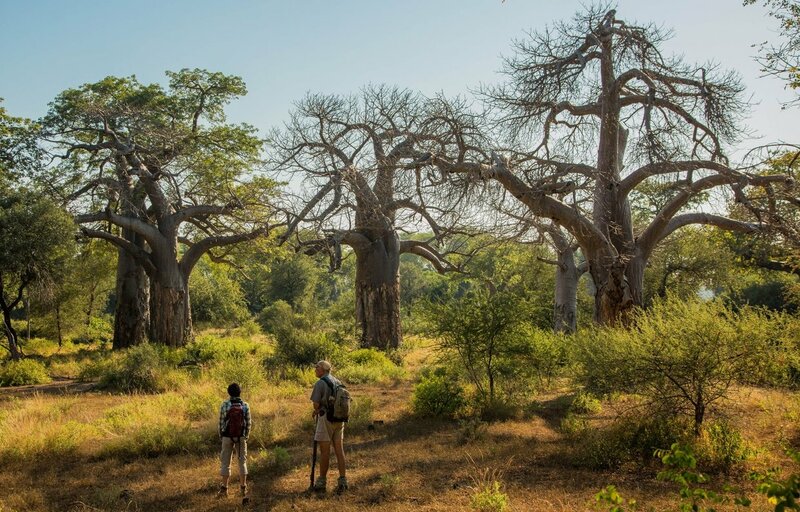 The south of the Kruger is the oldest protected part – the historic core – of the national Park. It has the most extensive road network. There is the most, and the widest range of, accommodation at all price levels here. It is the best-developed part of the Kruger. 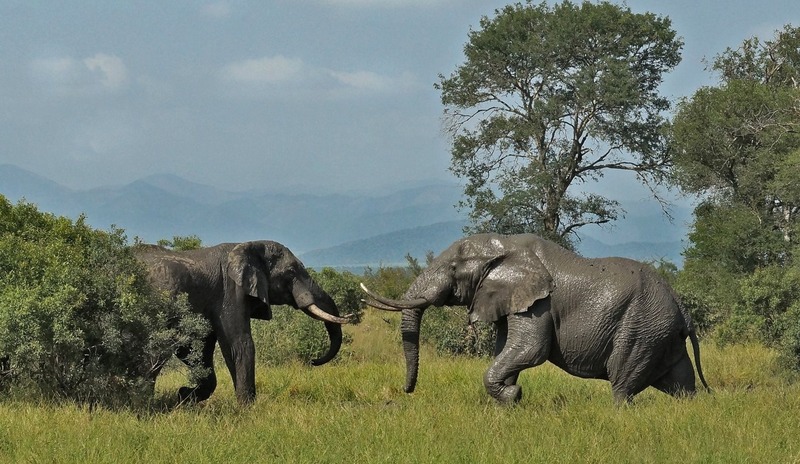 Kruger’s south has excellent private concessions within the borders of the Kruger Park itself. 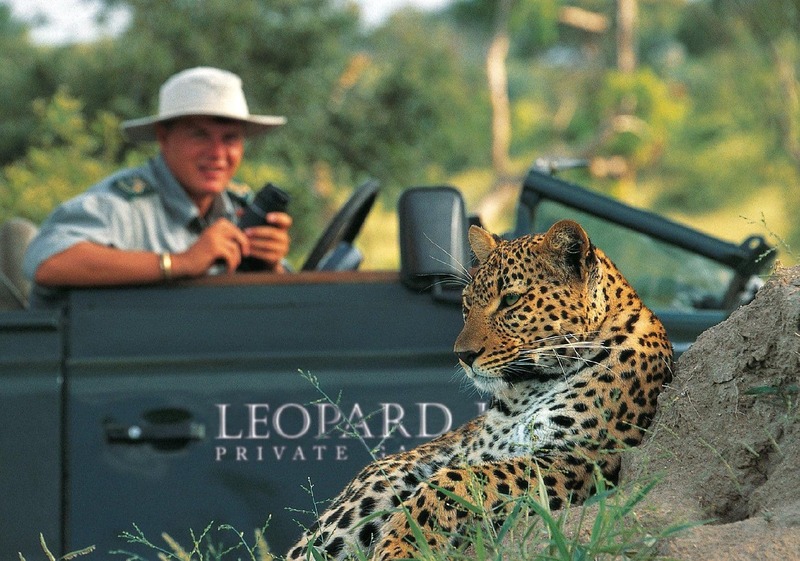 These have exclusive use of Kruger land; visitor numbers are tightly restricted to ensure a low impact, high quality experience for you as a guest. There are no day visitors. 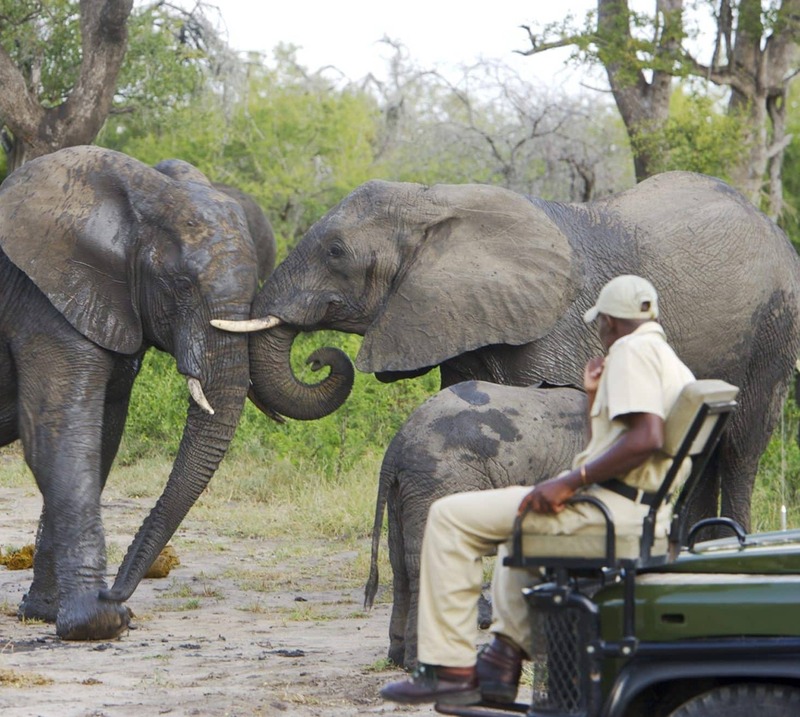 The south of the Park also embraces the renowned Sabi Sand Private Game Reserve. There are no fences, the land is managed as a single wild system, and the game roams freely. 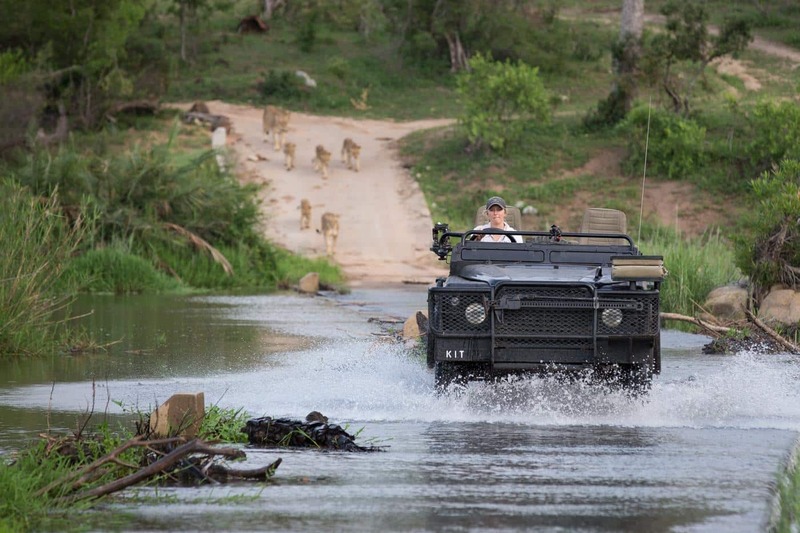 You will find world-famous lodges such as Singita, MalaMala and Londolozi here. The pioneering work done in the nineteen-sixties to establish these private reserves has led to some unique by-products of land and game preservation. Ecotourism was arguably invented in these places: man and beast have lived in relative harmony for decades. 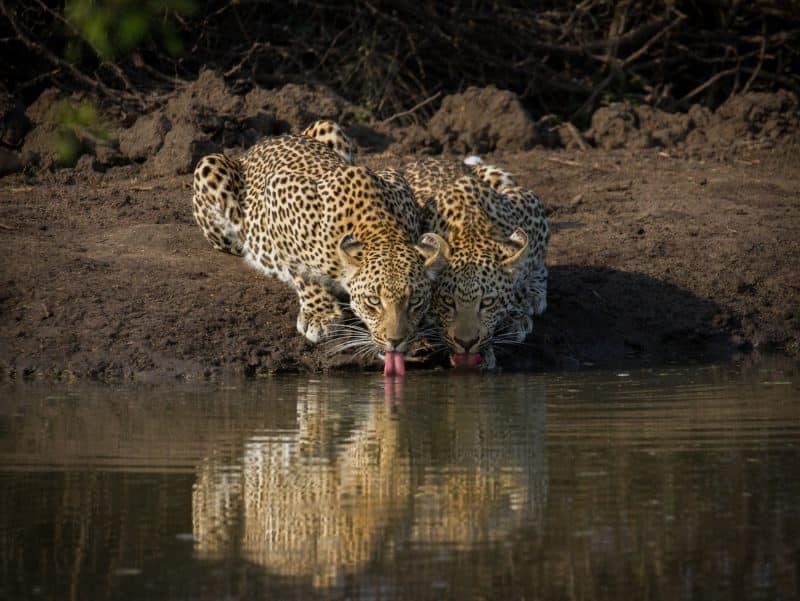 The ground-breaking Leopards of Londolozi film was made in the Sabi Sand. Today the big cats have become accustomed to the presence of small numbers of unthreatening game-viewing vehicles, and can be approached astonishingly closely. 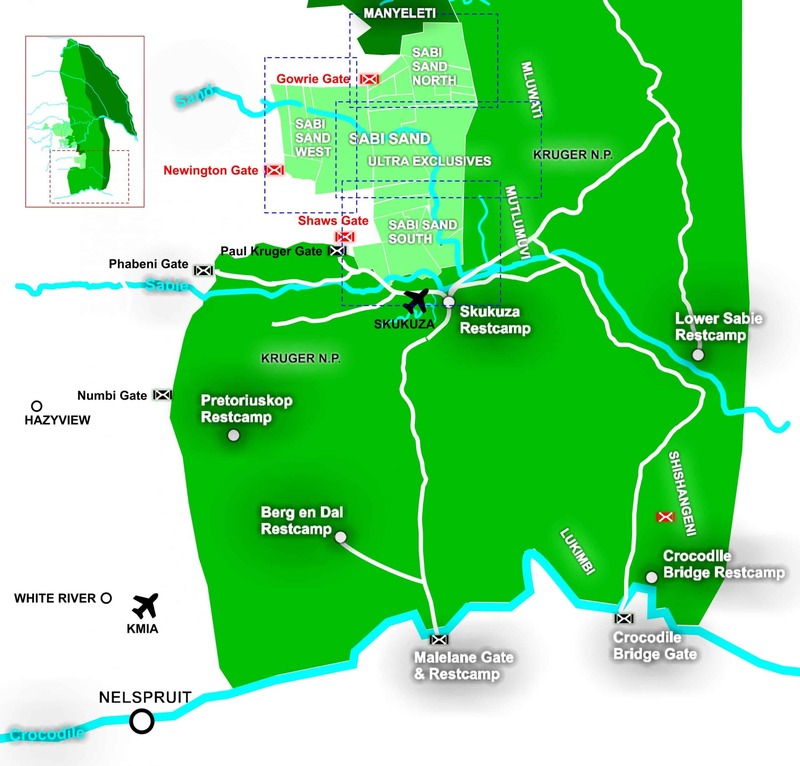 There are some very good government restcamps in this region, notably the historic Berg en Dal with its excellent swimming pool and day-visitor facilities. 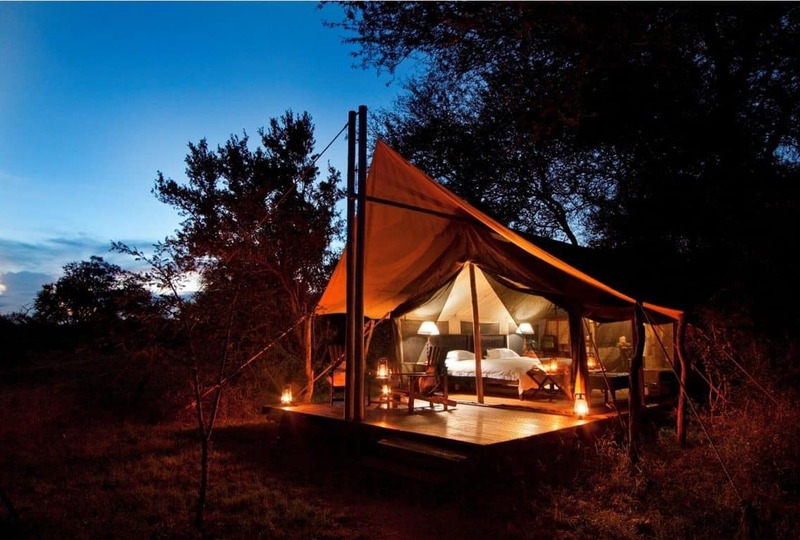 Lower Sabie has excellent Safari tents and a great river view. 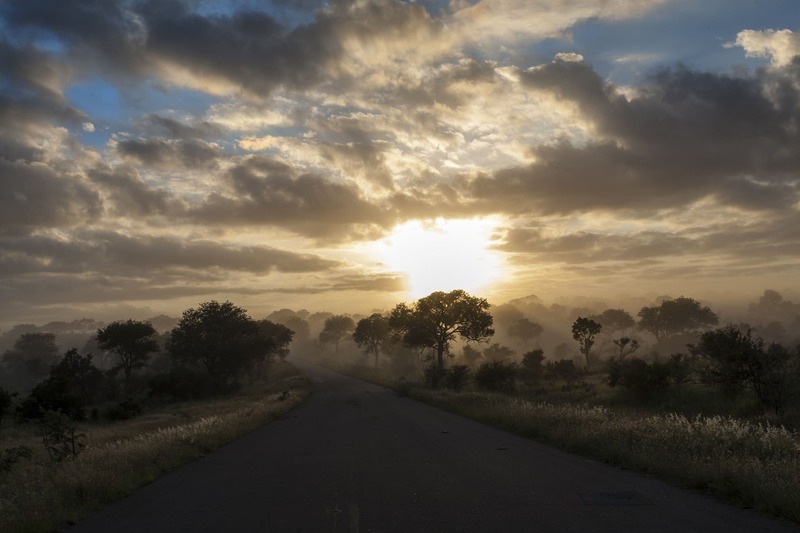 The Lebombo mountains provide a spectacular backdrop and a reminder that you are well located to extend your trip into Mozambique or Swaziland. There are San rock art paintings in some of the mountain caves which you can see on the Bushman Trail. 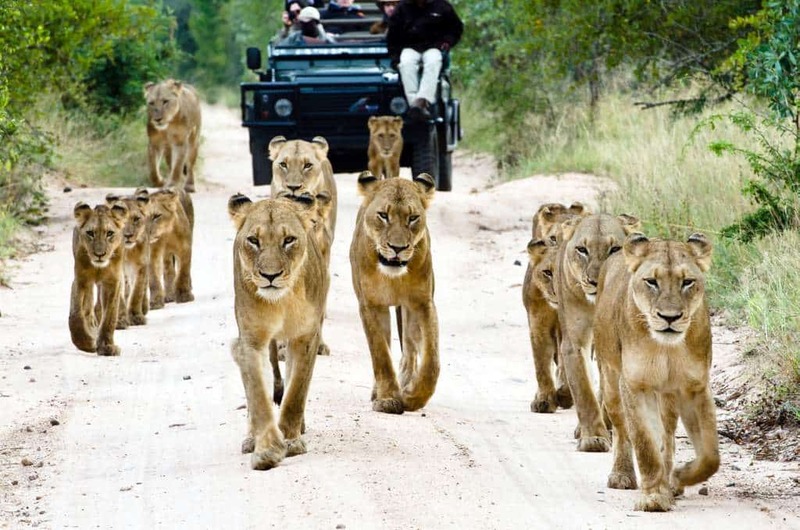 Sabi Sand is the home of Big Five private safaris. Just 25 superb luxury lodge groups enjoy 650 square kms on & around 2 major river systems whose banks teem with leopard, lion and their prey. 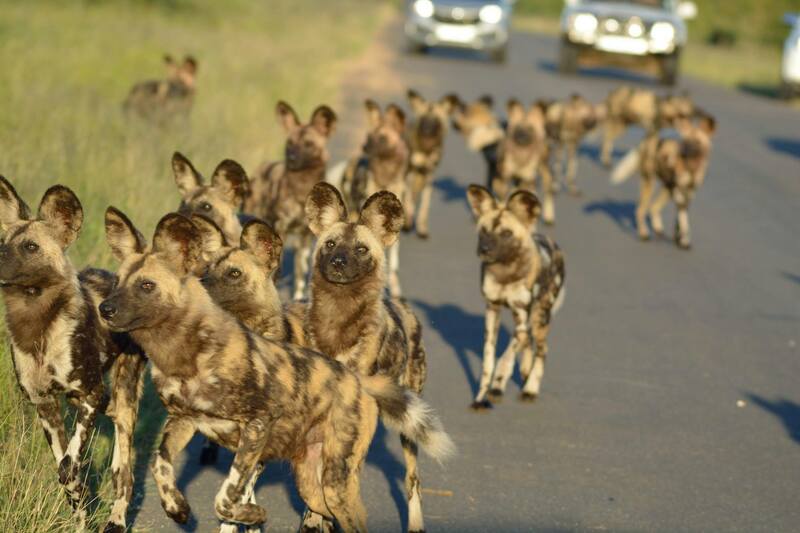 Game roams through a 50km unfenced boundary with Kruger. Hard to beat. Five southern concessions offer the luxury private lodge experience on exclusive land inside Kruger, including spot-lit night drives and game walks. Most drive off-road and occasionally choose to venture into the Park itself, some after hours.